To build on what has been constructed over the years in the field of political and security cooperation, the ASEAN Leaders have agreed to establish the ASEAN Political-Security Community (APSC). The APSC shall aim to ensure that countries in the region live at peace with one another and with the world in a just, democratic and harmonious environment. The members of the Community pledge to rely exclusively on peaceful processes in the settlement of intra-regional differences and regard their security as fundamentally linked to one another and bound by geographic location, common vision and objectives. It has the following components: political development; shaping and sharing of norms; conflict prevention; conflict resolution; post-conflict peace building; and implementing mechanisms. 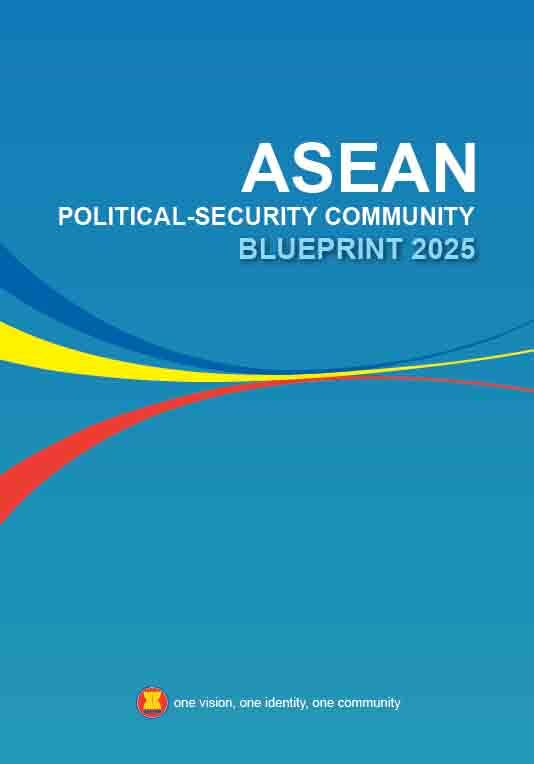 The APSC Blueprint envisages ASEAN to be a rules-based Community of shared values and norms; a cohesive, peaceful, stable and resilient region with shared responsibility for comprehensive security; as well as a dynamic and outward-looking region in an increasingly integrated and interdependent world. The APSC Blueprint is guided by the ASEAN Charter and the principles and purposes contained therein. It provides a roadmap and timetable to establish the APSC by 2015. It also leaves room for flexibility to continue programmes/activities beyond 2015 in order to retain its significance and have an enduring quality. 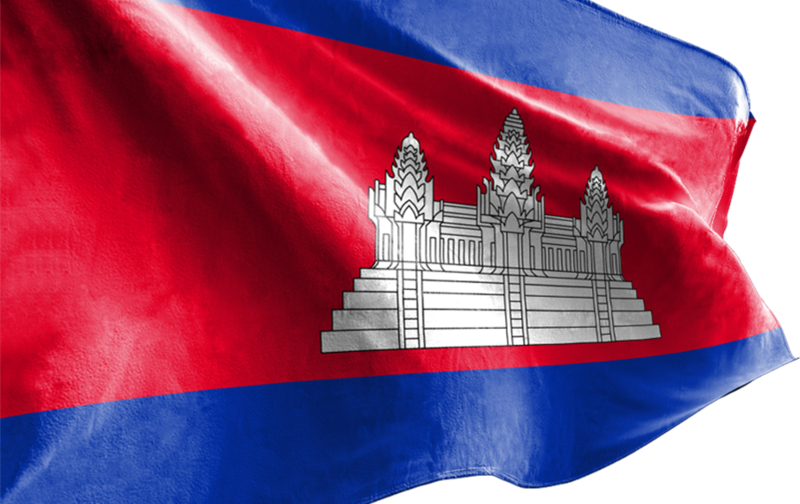 The APSC Blueprint was adopted by the ASEAN Leaders at the 14th ASEAN Summit on 1 March 2009 in Cha-am/Hua Hin, Thailand.